Dr. Sasson E. Moulavi (Dr. Sass), M.D. 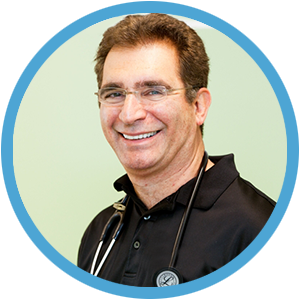 is the Medical Director of Smart for Life™ Weight Management Centers headquartered in Boca Raton, Florida and is a graduate of the University of Toronto where he received the degree of Doctor of Medicine. He completed post graduate training at McGill University in Montreal, Canada. Dr. Moulavi holds Board Certification in Bariatric Medicine and is a member of the American Society of Bariatric Physicians. He has completed the Annual Practical Approaches to the Treatment of Obesity at Harvard University and is a member of the American Board of Anti-Aging Medicine as well as the American Academy of Anti-Aging Medicine. For more than 13 years he has specialized in the study and treatment of Bariatric Medicine.Medicine. Dr. Moulavi has directed the operation of multiple Weight Loss Centers in both the United States and Canada. Prior to 1995, he practiced as a family doctor in Canada. His passion is also to protect our planet by keeping our food supply clean of toxins and providing healthy choices for generations to come.